Sustainable fashion lovers have something to cheer about. Aditya Birla, global maker of viscose fibers, better known as rayon, has a new fiber sourcing policy. It’s a policy that seeks to embed sustainable sourcing into company’s supply chain. The main aim of the new policy is to stop sourcing from ancient and endangered forests. The world’s largest producer of viscose, the company makes about 20 percent of the world’s supply which is manufactured from wood pulp. The fiber sourcing policy states that the company will “implement its best efforts” to avoid sourcing and trading wood fiber that has been harvested illegally, in violation of civil rights, from uncertified high conservation value forests, from plantations, and harvested from ancient and endangered forests. Aditya Birla’s fiber sourcing policy applies to wood and pulp sourcing for all its mills. Aditya Birla worked with Canopy, a forestry nonprofit, to develop the sourcing guidelines. Canopy collaborates with 700+ companies on timber sourcing policies. The pulp production sector continues to grow by about 10 percent per year, according to Canopy’s report, A Snapshot of Change. If the sector continues to grow at that pace, total global production will more than double within the next decade. A good share of dissolving pulp goes into clothing production. Presently, 10 major man-made cellulosic fiber producers provide about 80 percent of the global supply of viscose fiber. The good news is that sustainably sourcing pulp is becoming a trend in the clothing sector. 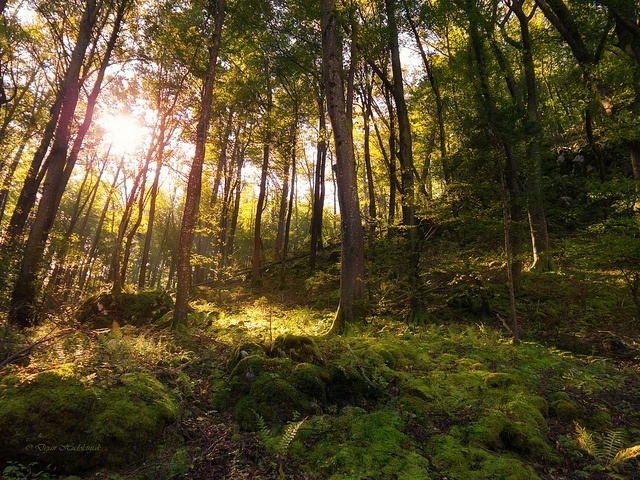 In 2013, Canopy launched the Fashion Loved by Forest initiative. Since the launch of the campaign, over 25 clothing companies representing over $75 billion in annual sales have made commitments to sourcing sustainably and protecting the world’s forests. These companies include H&M and Zara/Inditex, the world’s largest clothing brands. Both brands have made commitments to stop sourcing from endangered forests by 2017. Other brands have made similar commitments, including Stella McCartney, Levi Strauss & Co. and Marks & Spencer.